If It Feels Good Do It Hooded Blanket Wolf Howling At The Moon is custom-made-to-order and handcrafted to the highest quality standards. Comfortable and stylish. Not sold in store. 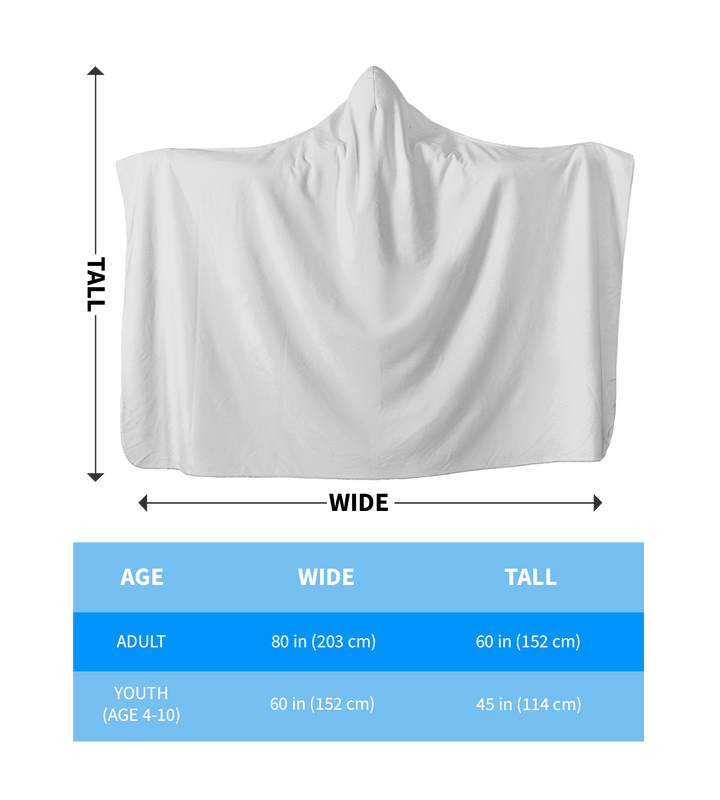 This high quality Premium If It Feels Good Do It Hooded Blanket Wolf Howling At The Moon has Adult and Youth size. You can get it NOW at Black Friday Deal, but only for a limited time!